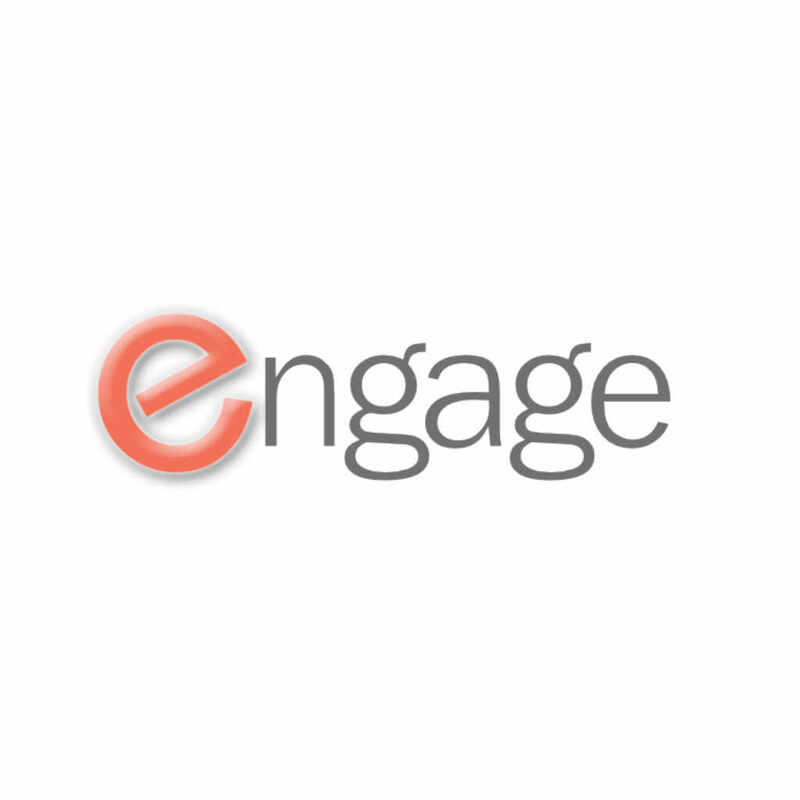 Engage Console — C&A Associates, Inc. Engage makes it easy to create, deploy, and customize an IVR in minutes – not months – using a browser-based console. No programming is required. Engage extends the capabilities of IVR systems in key areas including management, reporting and data integration. Engage allows a non-programmer to change greetings from any browser at any time. This tool was created to drive fast, scalable customer deployments via a point-and-click portal, limiting the involvement of the development organization and enabling us to deploy at large scale with very few resources.